NRCHA and AQHA World Champion. Cowgirl and NRCHA Hall of Fame inductee. International Clinician and Judge. These are just a few more-than-deserved titles earned by Sandy Collier. 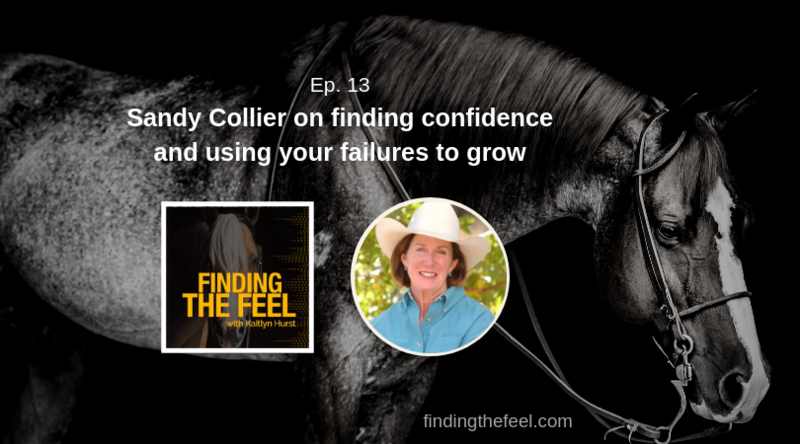 Sandy joins us to share how positivity, confidence and patience helps lead to success as a horse person and a showman. Learn more about Sandy on her website and Facebook, and Be Unstoppable on Facebook. Marketer by profession. Horsewoman at heart. 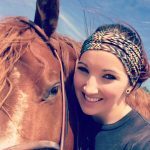 "I grew up riding, breeding and competing on American Quarter Horses in reining and reined cow horse. I believe that all successes are the result of a partnership between the horse, rider and their mentors. Finding The Feel is a passion project combining both of my worlds"